MANIC STREET PREACHERS 10″ x 8″ HAND SIGNED PHOTO + COA – ORIGINAL LINE UP! 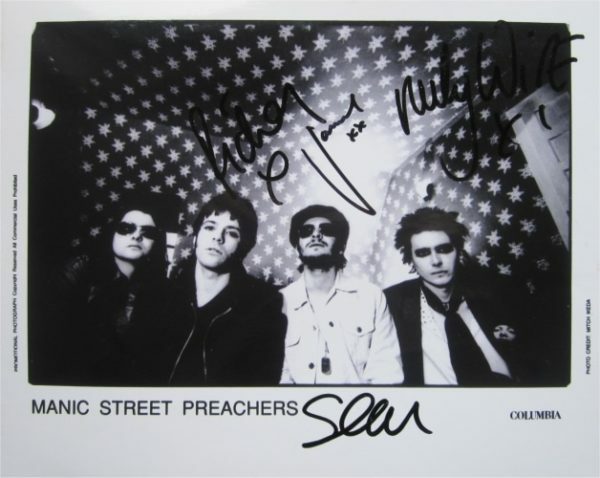 Signed black and white 10″ x 8″ photo of the Manic Street Preachers. 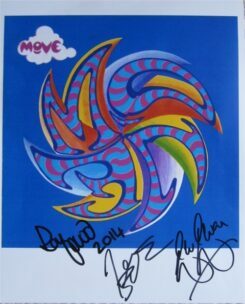 The photo is hand signed by the original line up, including Richey Edwards in black marker pen and comes with a certificate of authenticity. This is an item being sold from our own collection.